Over 15 years of Payment experience across Latin America, Africa, India and Eastern Europe. 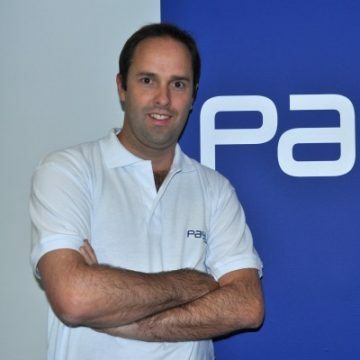 One of the founders of PayU, a PSP focused in growth markets with over $ 200 MM USD in revenue. In charge of the global expansion and later set up the global sales team to help close companies like Netflix, Google, FB, Uber, Microsoft and many others.